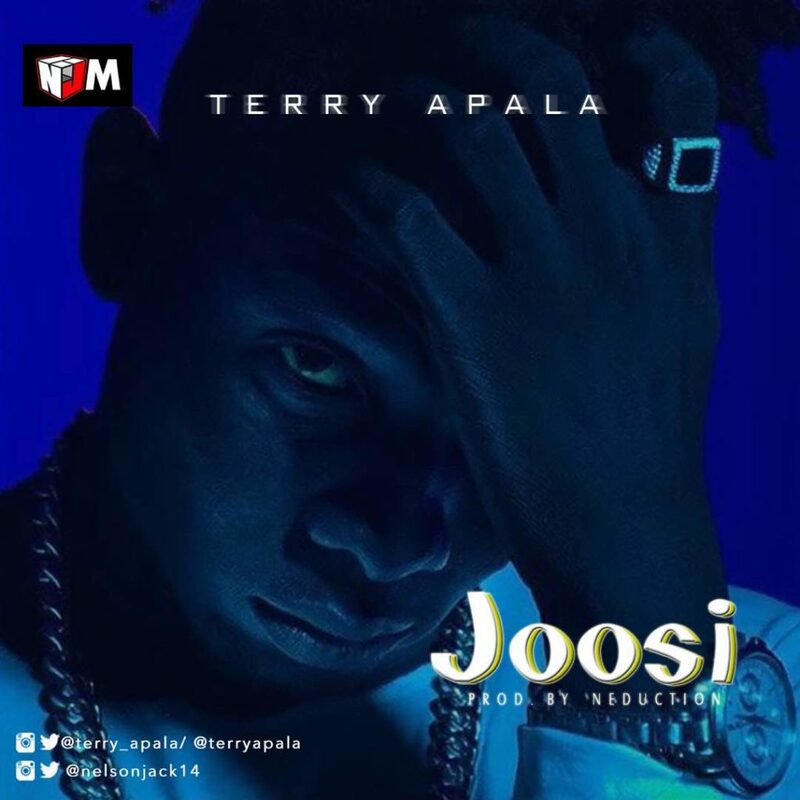 Nelson Jack music presents this new record from front line act, Terry Apala. This comes after his last release titled Palongo a new school Apala feel which features the legendary, Musiliu Ishola. Beginning the new campaign, the singer collaborates with producer Neduction to dish out this thrilling record titled Joosi. Joosi is one record which is beautifully crafted for the dance floors.